2019 camp is sold out. Register here for the wait list: July 24 - 28 (Wednesday-Sunday). 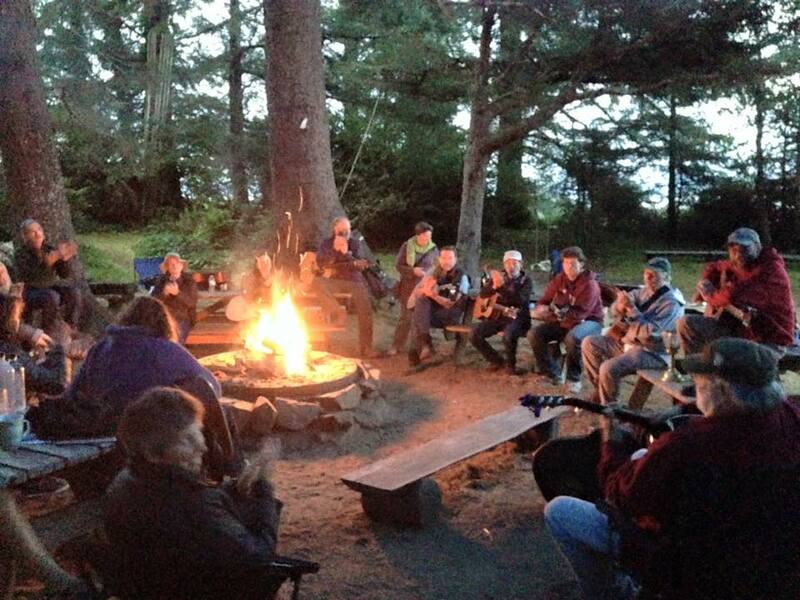 How did you hear about Hidden River Songwriting Camp?